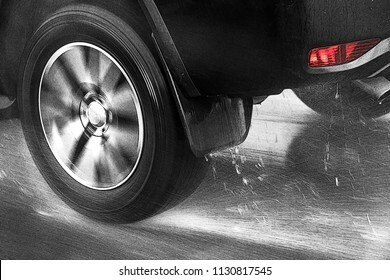 Detail of the rear wheel of a car driving in the rain on a wet road. 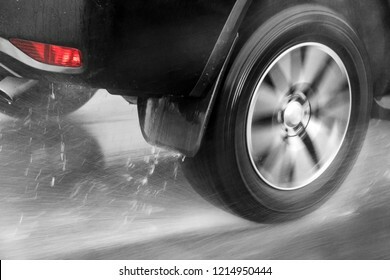 Aquaplaning in road traffic. 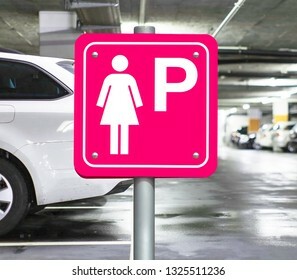 The pink sign for parking cars for women only inside public garage. Parking place only for lady at the empty public parking lot. 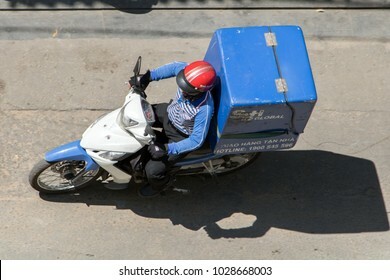 Delivery of consignments on motorbike. 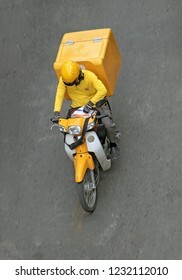 Motorcyclist rides with delivery in the large yellow box on street Ho Chi Minh city, Vietnam. 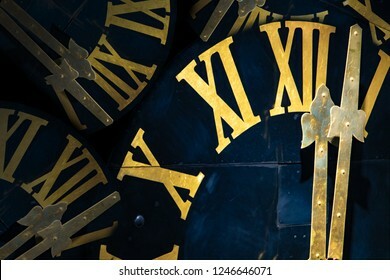 The clock with gilded Roman numerals shows twelve hours. The midnight on tower clock. 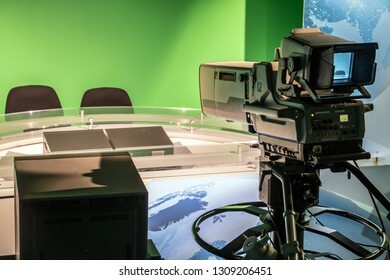 TV studio with professional camera aiming at empty seat, TV news studio with camera. Team of Santa Claus with the empty billboard, isolated on a white background. Funny group of Santa by blank sign for text. 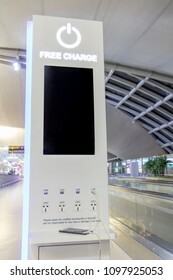 Free battery charging station in the airport for traveler. Phone charging on a table at charging station in the lobby. Free charging on the airport terminal. 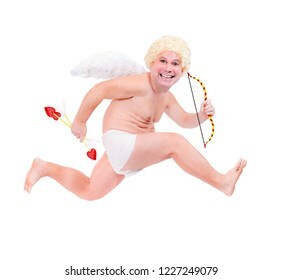 Funny flying angel shoot arrow of love, isolated on white background. Fat adult angel aiming arrow. 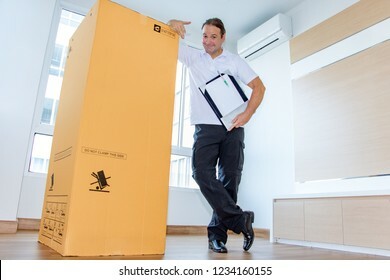 A man in an empty room shows a blank paper document for shipping large package. The postman delivers the parcel to the new apartment. BANGKOK, THAILAND, NOV 27 2018, Control passengers and his baggage at the airport. Security officers at the airport works at body scanner for checked of people before departure. 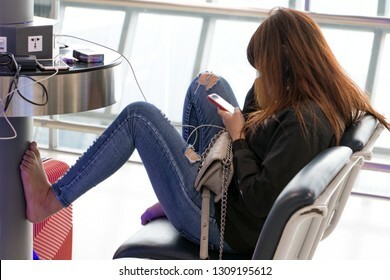 A young woman sitting at a charging station and looking at her smartphone. 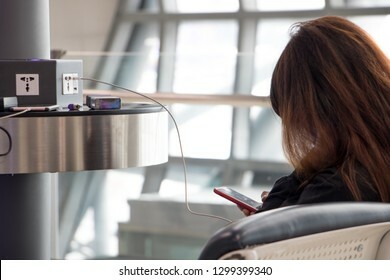 Recharging mobile phones from free charge station at the airport. 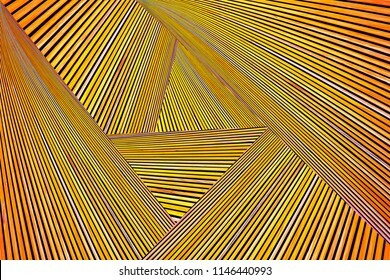 Abstract photo montage of yellow orange timber. 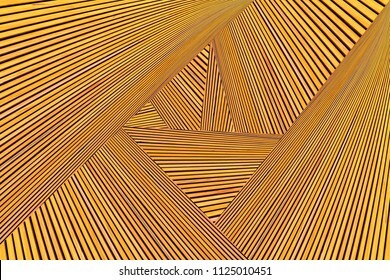 Converging lines of planks. Funny angel armed arrow with bow, running on white background. 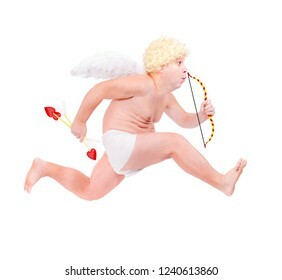 Fat adult angel is hurry isolated on white background. Speedy cupid. 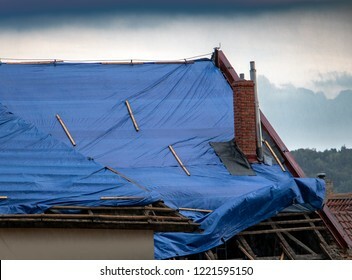 The protective tarpaulin on the roof flutters at the storm with rain. 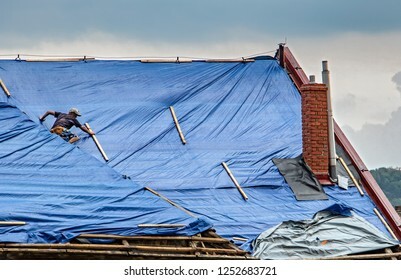 The tarp covers the roof of the old house in the reconstruction. Young woman with legs on the plane seat. 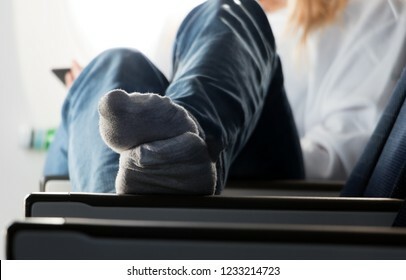 A passenger relaxes on a flying plane with her feet upstairs. 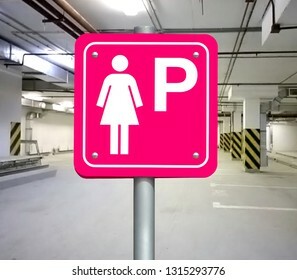 Parking place only for women inside the public garage. Lady parking pink sign on the parking lot. OSAKA, JAPAN, JUL 01 2017, A young woman chooses cosmetics at a store. 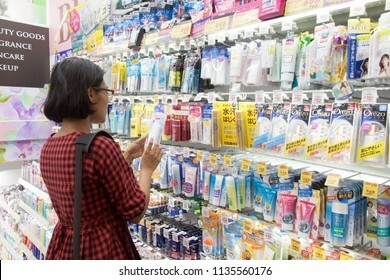 Asian girl purchases drugstore at a shop. 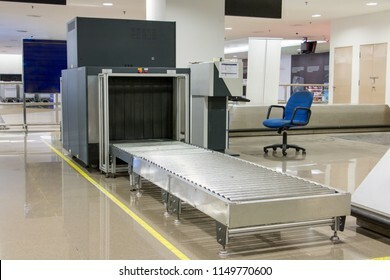 Airport security metal detector scan. Empty scanner control luggage at the terminal. 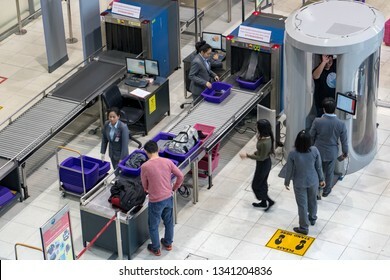 Gate-ray detection with a belt for scanning bags. Check point. 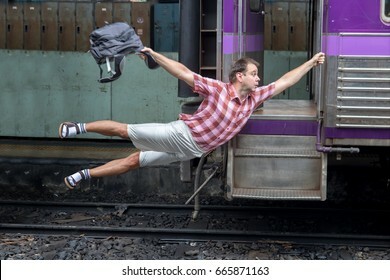 Man with backpack flies behind a moving train. Tourist holding a moving train from a railway station. 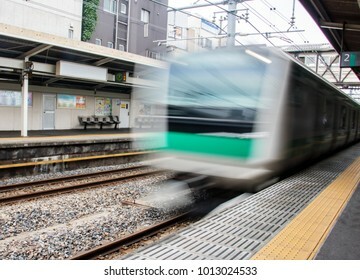 Funny traveler catches the train in motion.Journey to the last minute. 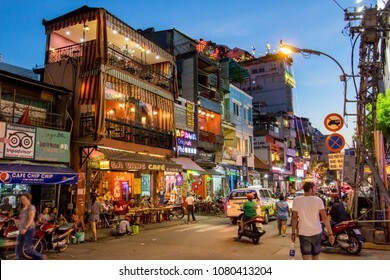 SAIGON, VIETNAM, DEC 17 2017, Sunset in the streets of Saigon, Evening Street with bars and pubs in the center of Ho Chi Minh city. Dark wooden parquet on the floor. 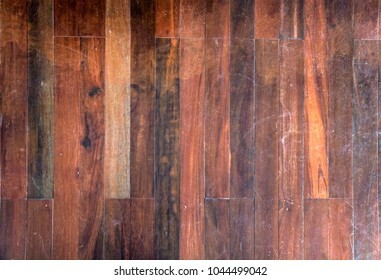 Seamless wood floor texture, hardwood floor texture. Empty train cabin of driver. Interior of control place of train standing on railway station. 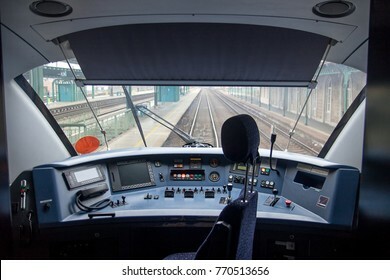 Cockpit modern train. 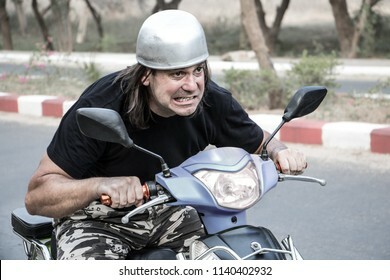 Expressive face of a man on a scooter. Funny man with a helmet riding a motorcycle. Unloading the packet from the fuselage of aircraft. 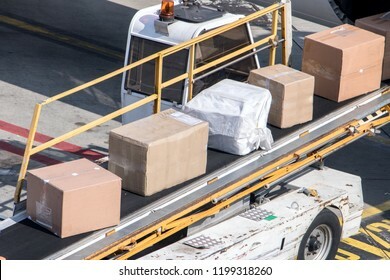 The packages ride on the conveyor when loading the air plane. Two cans of beer lie in an empty fridge. 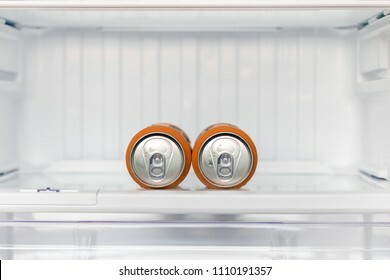 Dewy cans with beer on a shelf in the refrigerator. 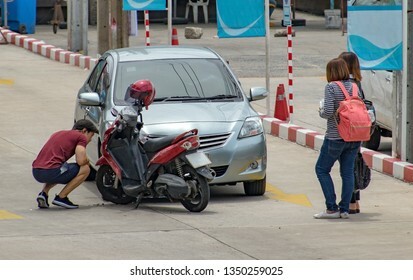 Crash of a motorcycle with a car, without serious damage. Driver are investigating the consequences of a crash on the street. 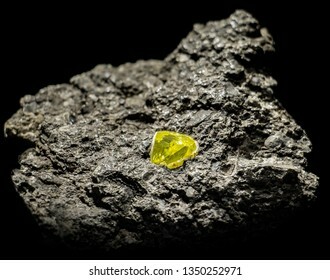 A raw gemstone in stone. Rock with precious diamonds on black background. A discovery of luxury jewel in Kimberley mine. 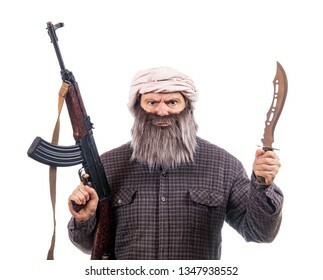 The bearded man armed with kalashnikov and knife isolated on a white background. 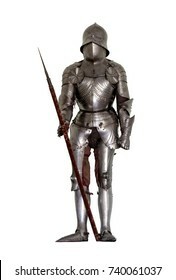 Muslim warrior with automatic weapon. 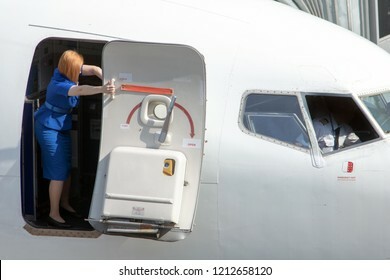 Stewardess tries to close the door on the plane standing on the airport. Aircraft preparation on the airport. Hawaii Hula Dancer carries bunch of green bananas, isolated on white background. Ethnic women hold fresh tropical fruits. 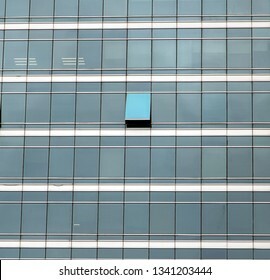 The glass facade of skyscraper with many identical windows and only one window is different. Same glasses structure of house wall with one exception - open window. 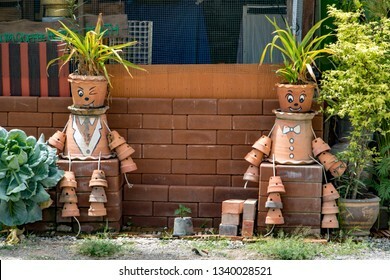 PHOTHARAM, THAILAND, JUN 02 2018, Decorative funny figures of flower pots in the garden. 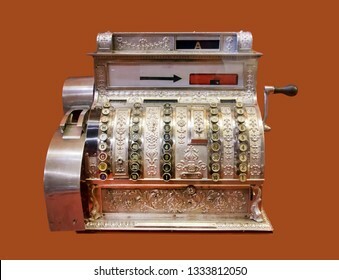 Old-time cash register, isolated on background. Vintage cash register. The rear view - backside - with empty connectors. 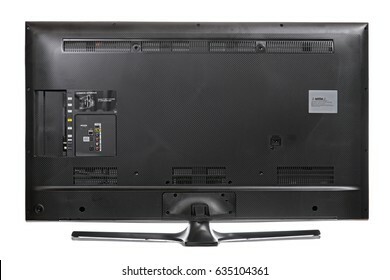 Back of LCD television isolated on a white background. 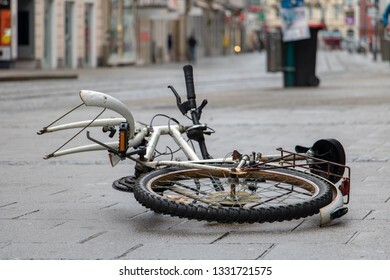 The damaged bicycle lying on the street in the city center. The demolished bicycle as street art - performance, Linz, Austria. Navigation officer manages devices on the navigation bridge. 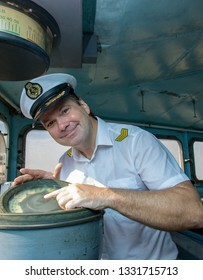 The captain in the white uniform shows the course of the ship in the wheelhouse. 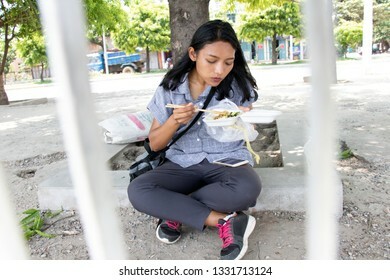 A young Asian woman eat typical Burmese food on a street in Mandalay, Myanmar. Tourist eat noodle from fast food restaurant. 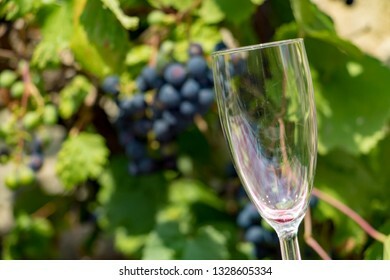 The empty wine glass on a background of blue grapes on a vineyard. 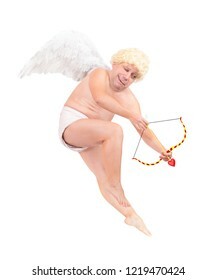 Funny angel shoot arrow of love, isolated on white background. Fat adult angel aiming arrow. The nun sits in the church and prays to God. 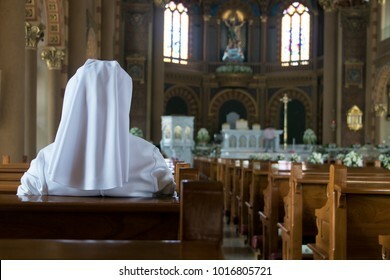 A nun in traditional white robes meditates in a Christian cathedral. Prayer to Jesus. 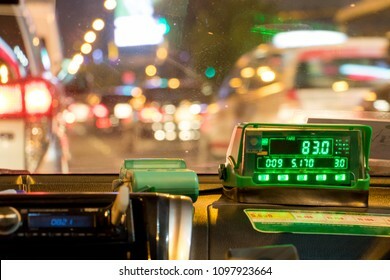 The digital taxi meter on the dashboard of cab shows kilometer and cost. 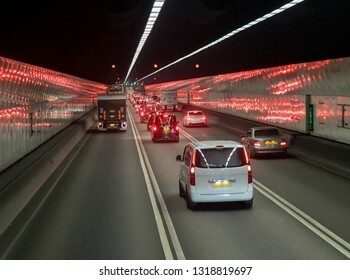 Night taxi ride in traffic jam. 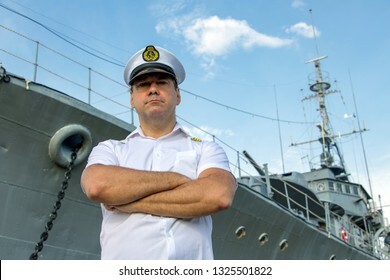 Captain standing in dock before warship and looking ahead. A sailor officer in white uniform stands beside battleship. 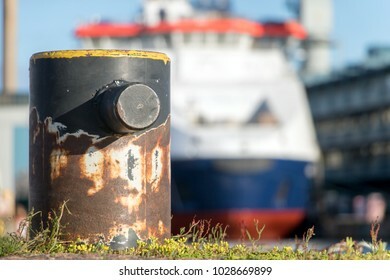 Captain of ship looking ahead. 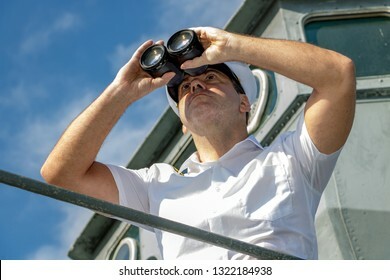 A sailor officer in white uniform looking to sea with binocular aboard a ship. SAIGON, VIETNAM, DEC 18 2017. 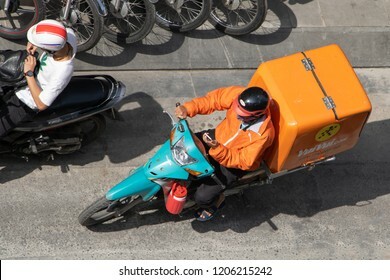 Motorcyclist with large orange box on bike is looking to display of phone when rides for delivery at Saigon city, Vietnam. 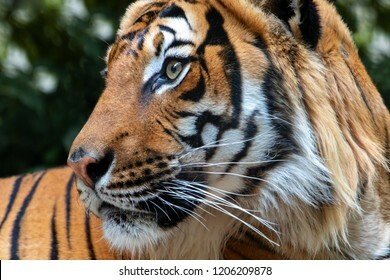 Portrait of the Tiger malayan, tigris panthera jacksoni in nature on green background. 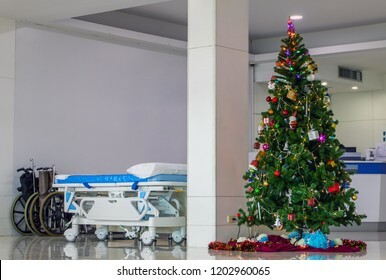 A empty wheelchair and wheel bed for patient with Christmas tree at hallway of hospital. Christmas time at the clinic. 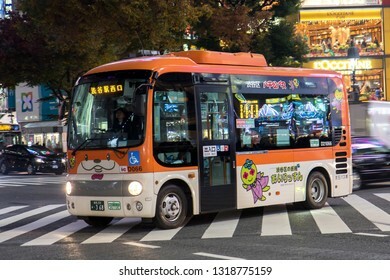 TOKYO, JAPAN - NOVEMBER 22, 2016, Small bus at Shibuya district in Tokyo, Japan. Shibuya Crossing at night. 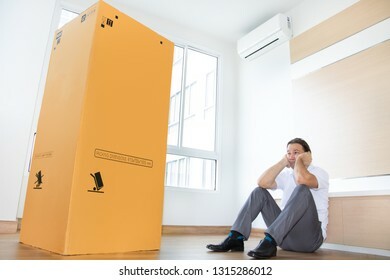 Unhappy man sitting on the floor in an empty apartment with a big cardboard box. 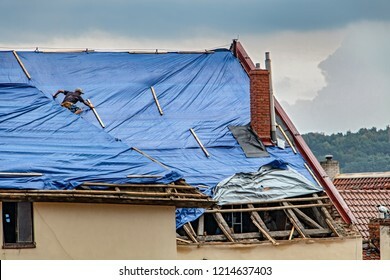 Man is thinking about the large package in the new room. 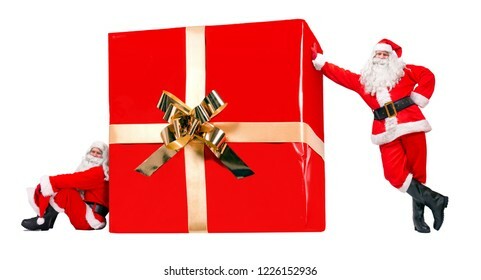 Two Santa Claus with the large Christmas gift box, isolated on a white background. Funny team of Santa offer the big Xmas present. 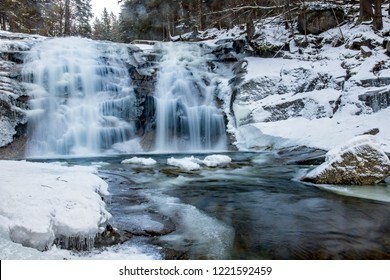 Funny Santa Claus falls with a bag full of x-mas gifts. Santa Claus rushing give gifts at Christmas. Falling Santa carry sack and gift box. SAIGON, VIETNAM, DEC 17 2017, Delivery of consignments on motorbike. Motorcyclist rides with delivery in the large blue box on street Saigon city, Vietnam. Colorful floor of retro tiles. 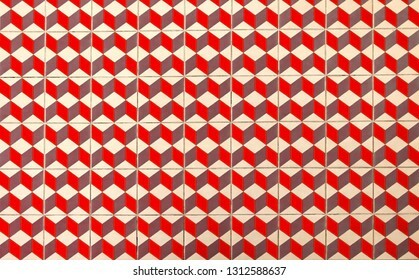 Repetitive geometric patterns of ceramic floor tiles on the floor. KIEV, UKRAINE, NOV 28 2018, A ground staff of the airport manipulate the freight container. 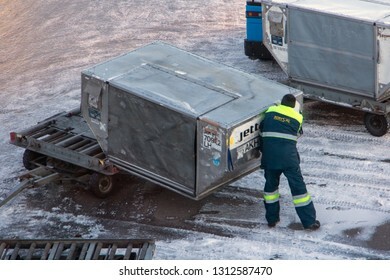 The man is loading a large heavy container on a cart on winter airport. 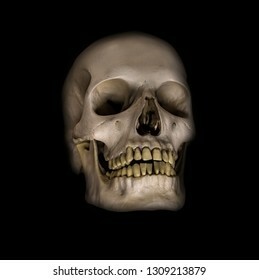 A human skulls on a black background. 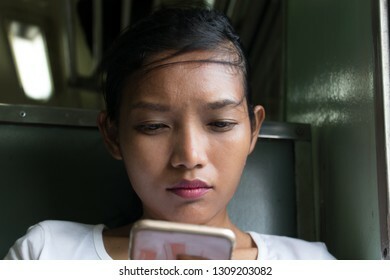 A young woman with mobile phone rides in old train. Asian girl with smartphone sits at retro wagon, Thailand. 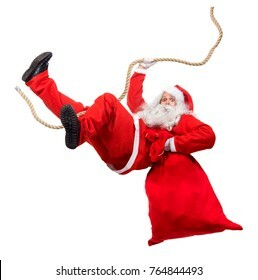 Funny Santa Claus cling on rope with a bag full of x-mas gifts. 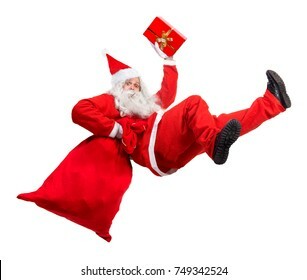 Falling Santa carry sack with gift box. 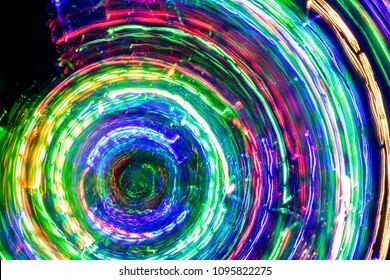 The round of blurred lines of color lights on dark background. Colorful lights blurred by motion. The snowy railway station with modern train in the mountains. 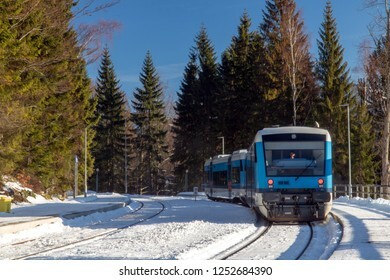 The empty platform with regional train in the winter nature. 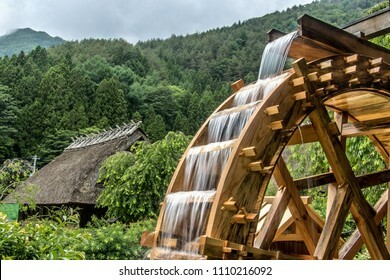 Harrachov, Mountains Krkonose, Czech Republic. 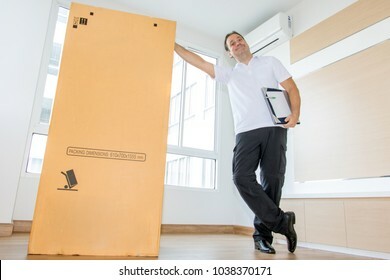 A man standing beside a large package in an empty room. The postman delivers the parcel to the new apartment. Group of Santa Claus look behind snowy trees. 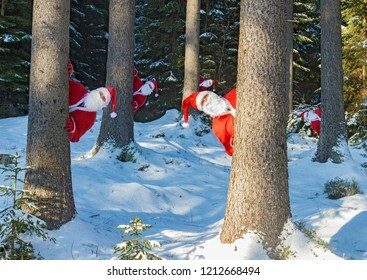 Funny team of Santa peeks out of the winter forest. Surprise in the winter woods. 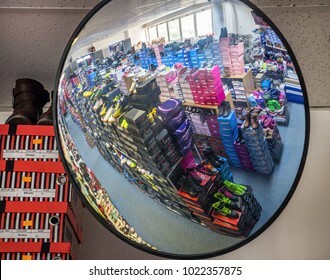 A young woman chooses cosmetics at a store. 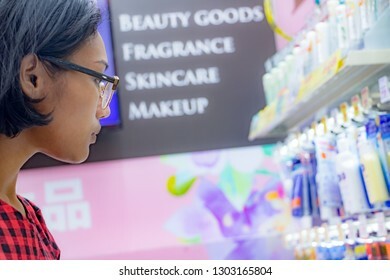 Asian girl purchases drugstore at a supermarket. Buying cosmetics in a Japanese shop. 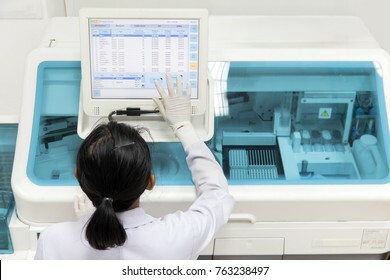 Woman working in a laboratory on a modern machine for blood testing. Doctor checks the blood of the patients. Blood research in a modern scientific workplace. 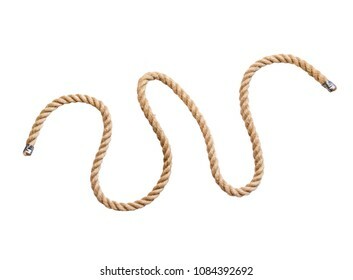 Purchase of garden supplies in a department store. 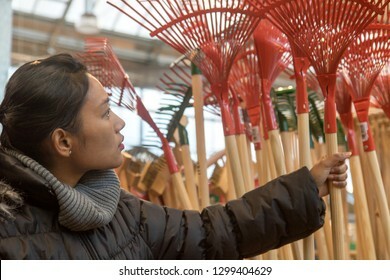 Young woman choosing a rake in a shop. 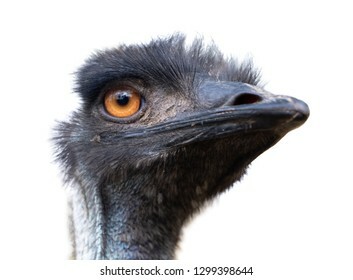 Portrait of Australian Emu bird (Dromaius novaehollandiae) isolated on white background. A empty seats on an airplane under an open box with a bag with a crew demo kit. 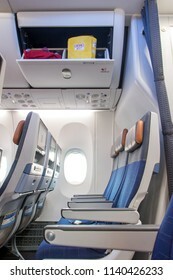 Overhead compartment with emergency set - airplane cabin interior. The open fridge is full of colored cans with a drink. Stock of beer in the refrigerator at home. 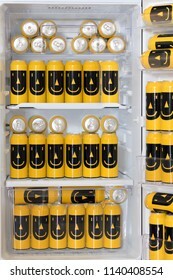 A fridge filled with cans of beer with a funny image. Asian woman chooses thanakha at the market. 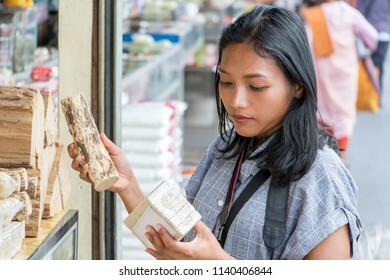 Young woman buys thanaka powder in bundle and thanakha logs. 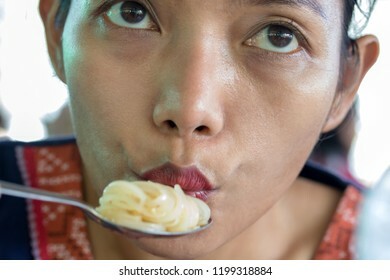 Portrait of a young woman with a spoon with pasta. Asian girl blowing on hot meal. 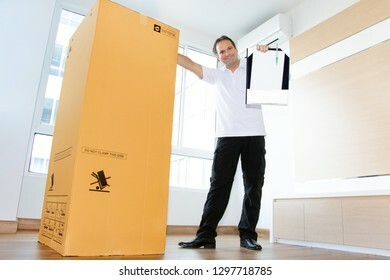 A man shows a large package in an empty room. The postman delivers the parcel to the new apartment. Crashed car stands on a road in the city center. 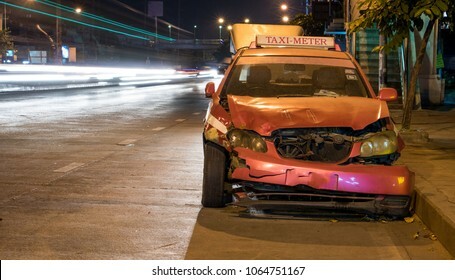 Damaged taxi in the night city. Cyclist falls off the bike into bushes. Accident on the road. Biker fall from the bike into the grass. 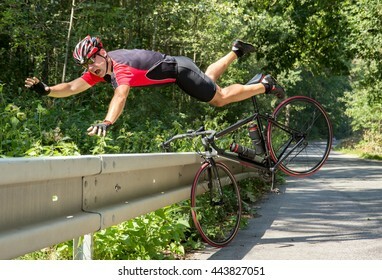 Bicycle accident when falling through road barriers. Accident man in sports. 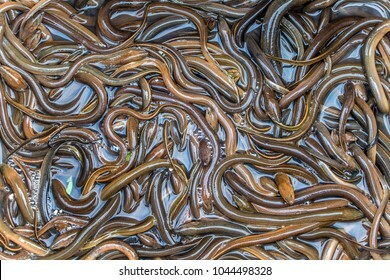 Many asian swamp eels crawl over each other, Laos. 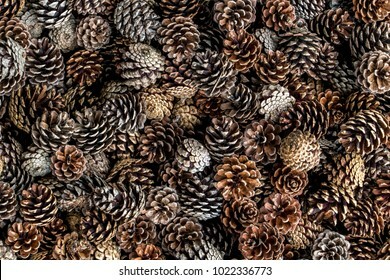 a heap of cones without seeds, dry cones on a pile. 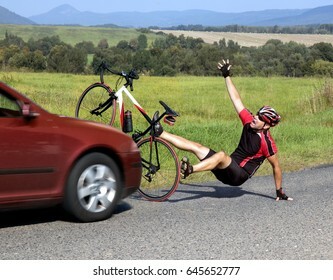 Accident cars with biker. Car collides cyclist on the road. Dangerous traffic on asphalt way on the countryside. Road crash misfortune car with a cyclist. Careless driving. 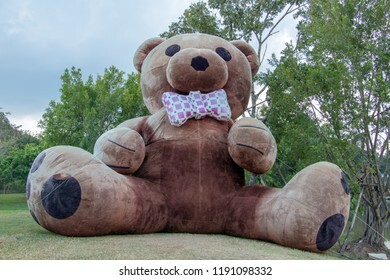 The giant plush teddy bear sitting on a green meadow in the garden. 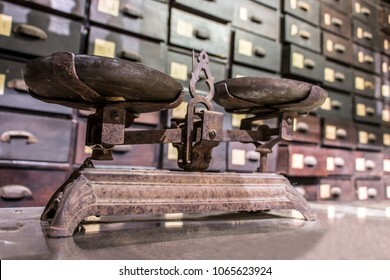 Old classic weight scale on the table of an oriental pharmacy from the 19th century. 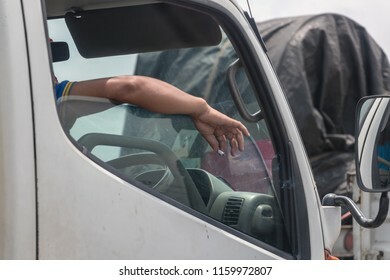 A male hand with a cigarette sticking out of a car window standing in traffic on the road. 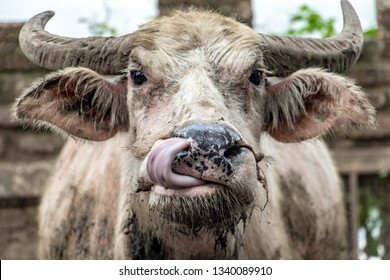 The truck driver smokes a cigarette. 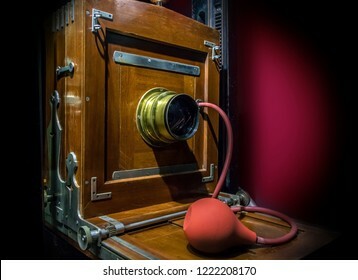 Retro wooden camera at studio photographic studio. The old studio camera for using plates standing on a forked camera stand. Passengers are going through a tourniquet to the platform. 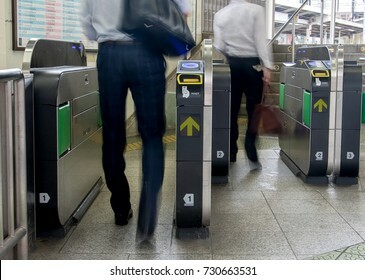 Entrance to the railway station through the turnstile, Tokyo, Japan. 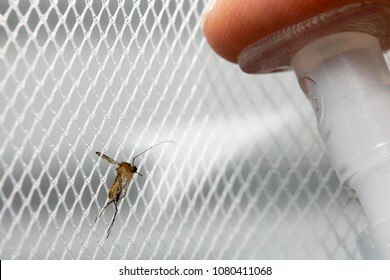 Spraying aerosol on the mosquito sitting on the net., closeup.Insecticide with a hand sprayer using for kill mosquito at home. The ambulance car arrived to the entrance of hospital. 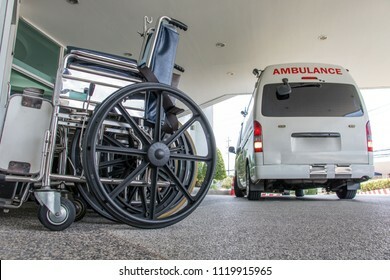 The wheelchairs are in a row at the entrance to the hospital. 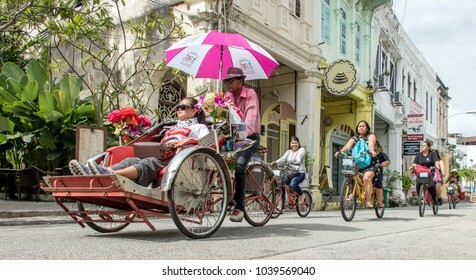 PENANG, MALAYSIA, NOV 12 2017, traditional rickshaw and a group of tourists riding bicycles in the streets of George Town. A young woman flying by plane. 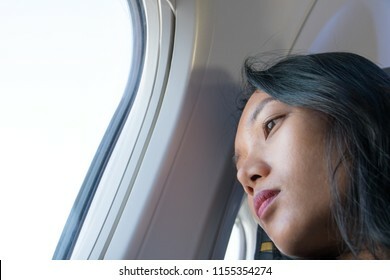 The passenger is looking out of the window of a flying aircraft. 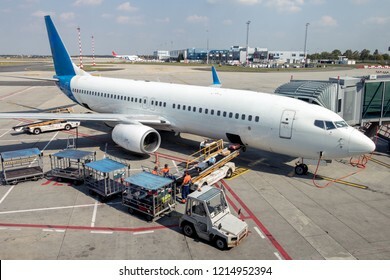 Airplane stands on a runway and unloads luggage. Aircraft preparation on the airport.